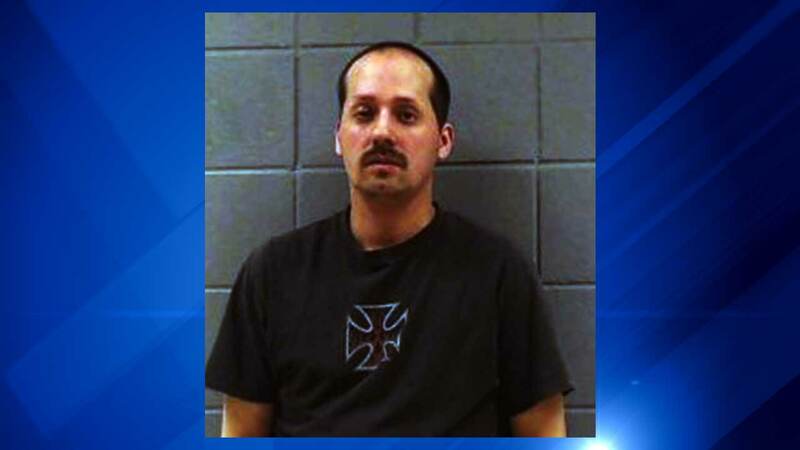 WOODSTOCK, Ill. (WLS) -- A 31-year-old Woodstock man was arrested Thursday after police say he videotaped a person under the age of 18 in a restroom in the far northwest suburb. Michael Nieves has been charged with one count of unauthorized videotaping, a class 3 felony, after Woodstock Police detectives interviewed him at his place employment. Nieves was transported to McHenry County Adult Correctional Facility, where he remains in custody awaiting a Friday court appearance while police continue the investigation.